4x4 Limited with Luxury II package-panoramic sunroof, heated and cooled front seats, rear heated seats, navigation, remote start with push button start, memory seat, power tilt/telescopic steering wheel, power lift-gate. 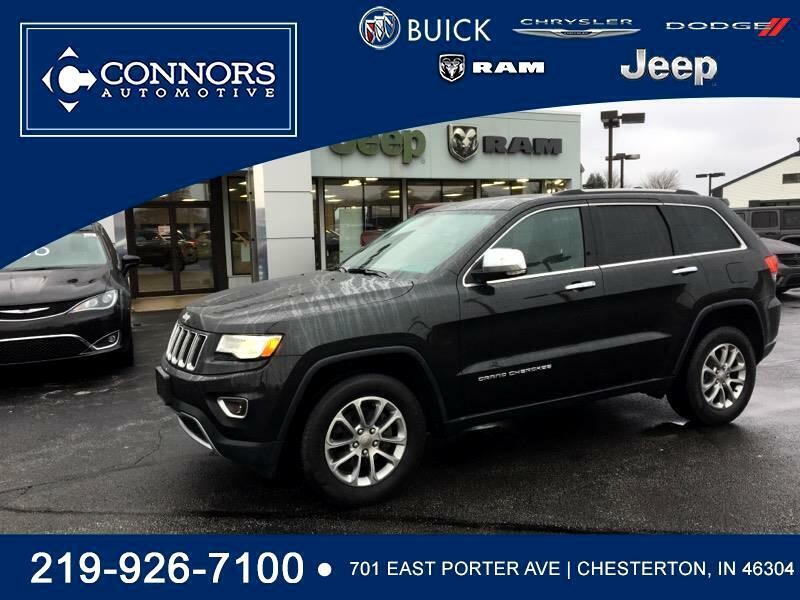 Jeep Certified with bumper to bumper warranty till 06/27/2019 or 39,000 miles and powertrain warranty till 03/27/2022 or 100,000 miles. One owner, no accidents per Auto Check, non-smoker.